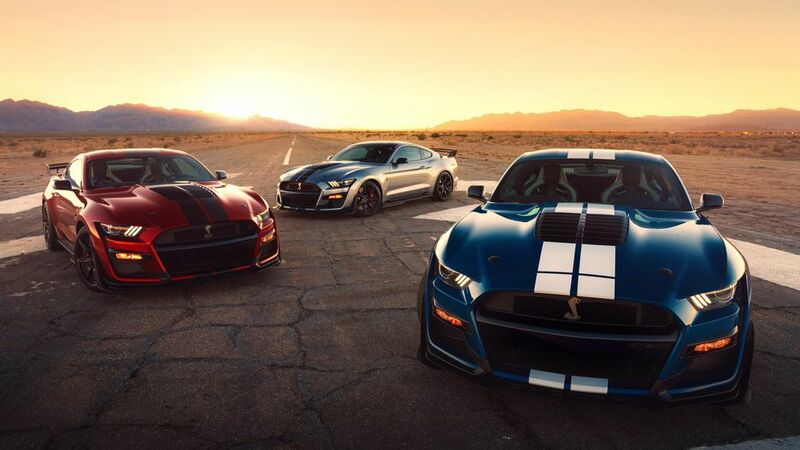 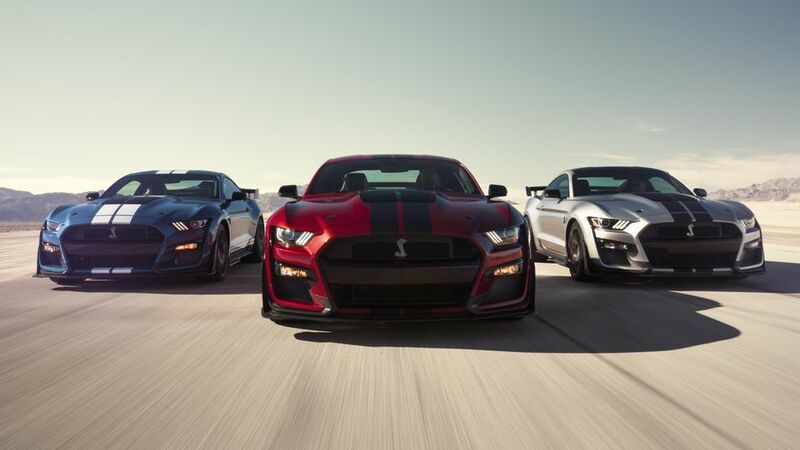 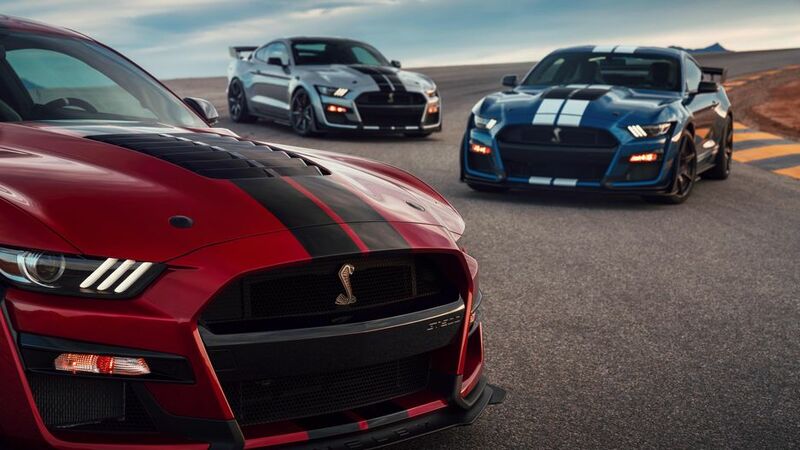 The spectacular new GT500 promises to be the quickest and best-handling to date, a beast that will easily exceed 700 horsepower and 600 lb-ft of torque! 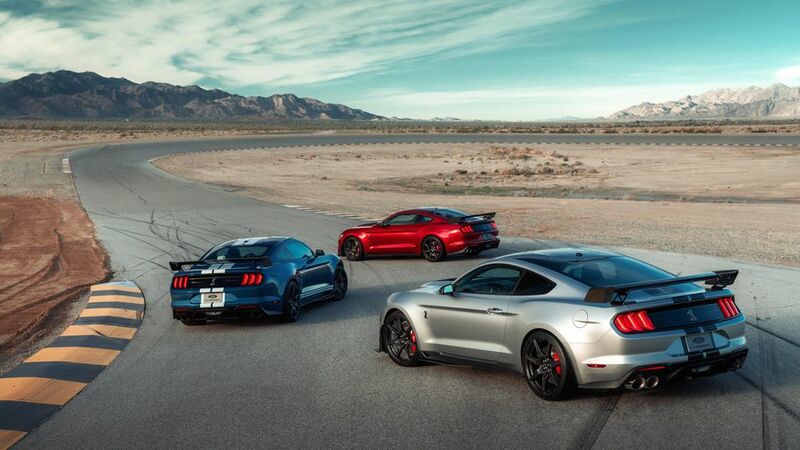 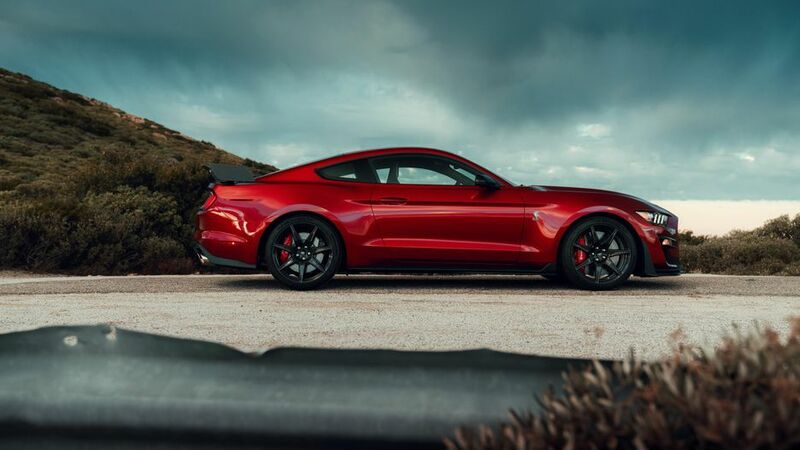 It is the most powerful street-legal Ford ever, it will carry a supercharged 5.2-liter V8 engine, and a new Tremec twin-clutch seven-speed automatic transmission. 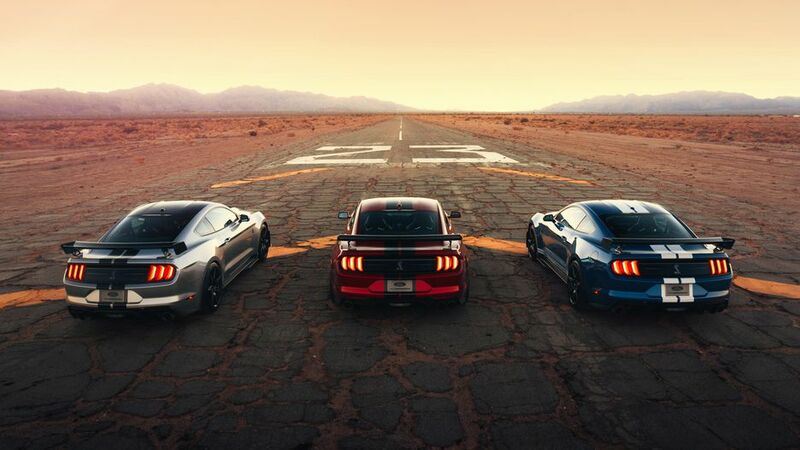 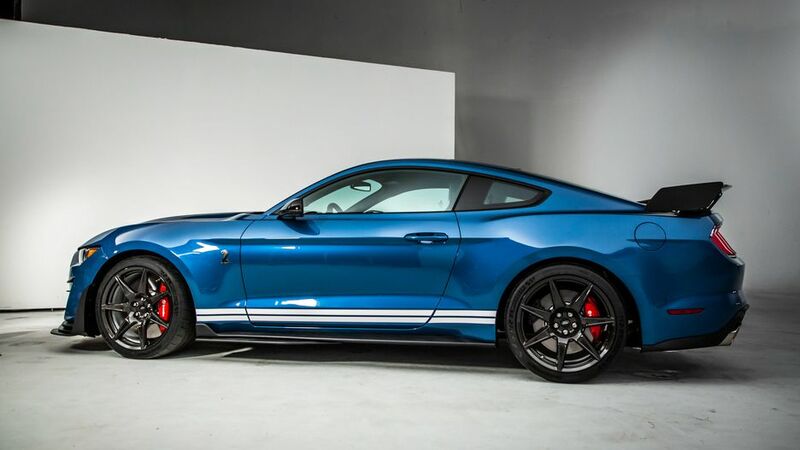 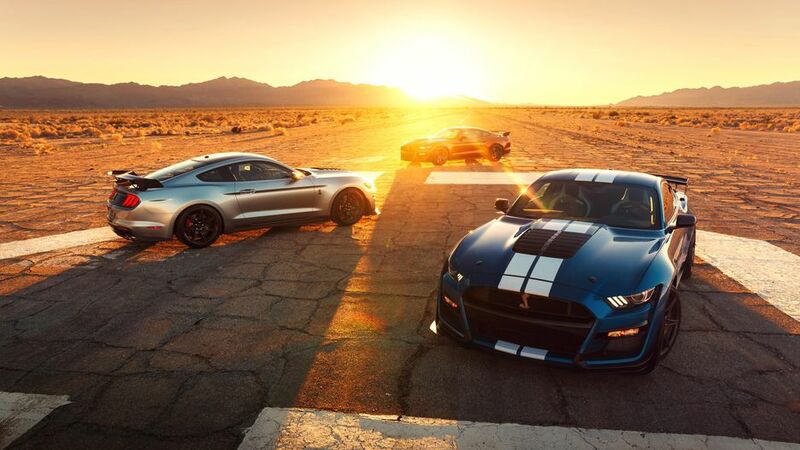 Ford claims the impressive GT500 will do zero to 60 mph in 3.5 seconds, and run the quarter mile in less than 11 seconds. 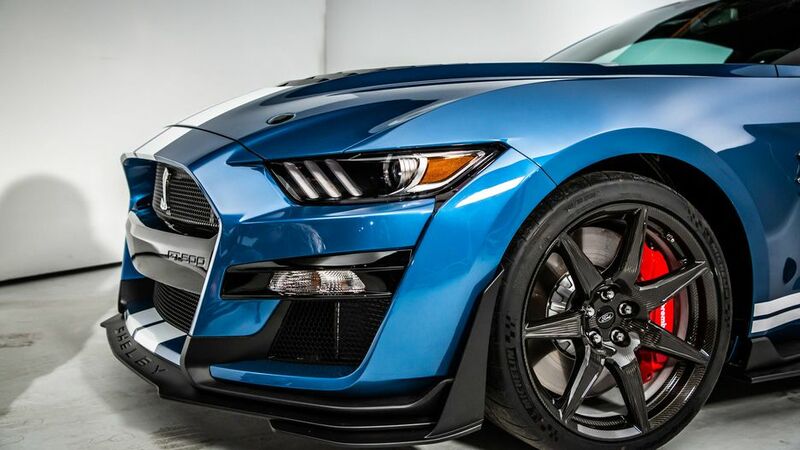 As for looks, the supercar features a more aggressive front end than your standard Mustang, a very pronounced front splitter and redesigned grille, massive functional slatted hood vent, black and glossy 20-inch wheels, and an adjustable carbon fiber spoiler. 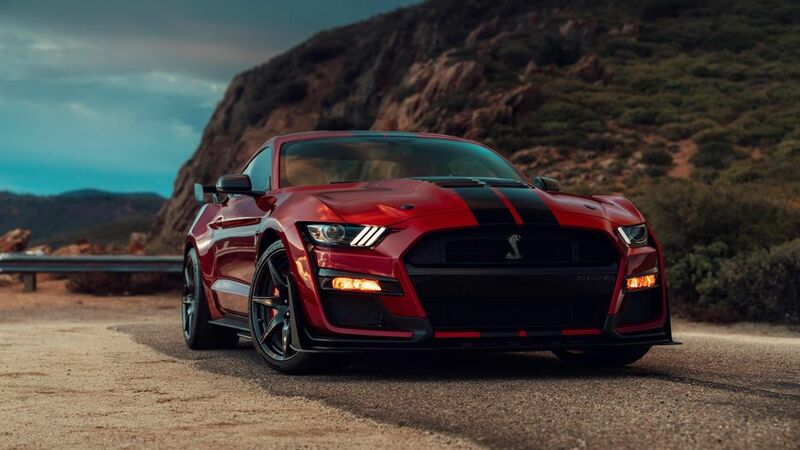 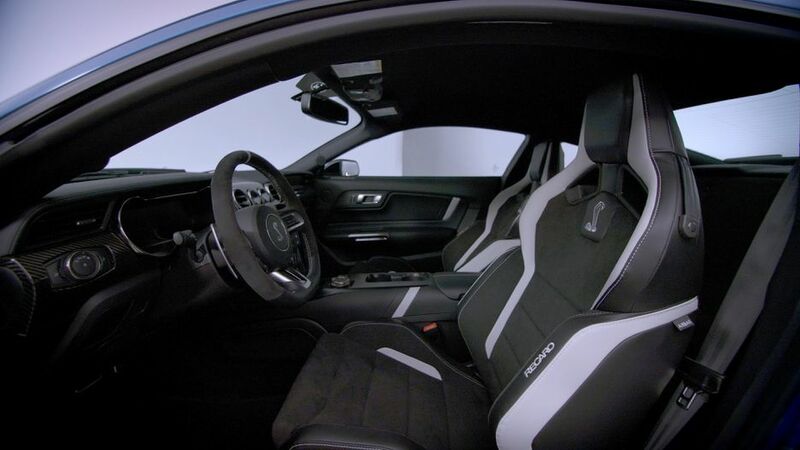 It also gets an electronic line-lock for ripping sick burnouts, a Sync 3 infotainment setup, a 12-inch digital instrument cluster, a 4G LTE hotspot, and a rear-view camera. 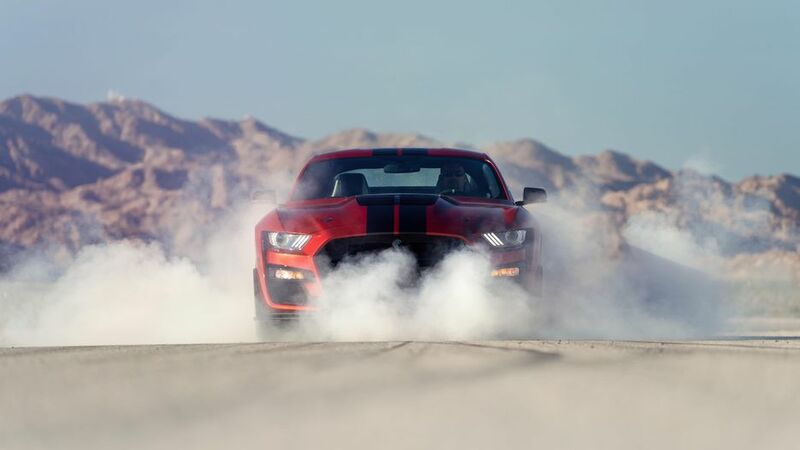 Check our previous post if you want to know what car is the fastest car in the world.